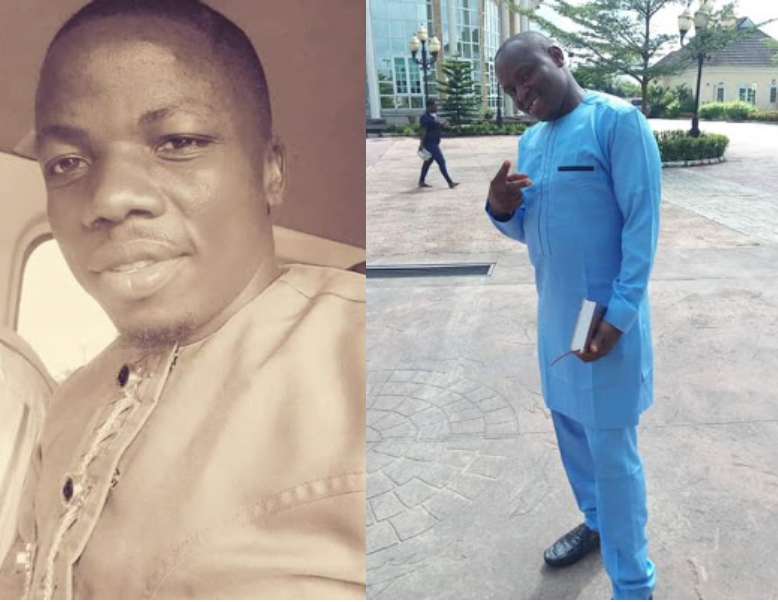 Gunmen suspected to be kidnappers on Sunday shot and killed one Mr Lagos Godgift and his driver, Mr Christopher Etima in Bayelsa. According to the State Police Command, both men were on their way to deliver ransom money to kidnappers. The incident happened at about 1 a.m. on the Onuebum-Otuogori road in Ogbia Local Government Area of the state. According to Etima's cousin, late Godgift was the younger brother of a wealthy politician. "Christoper Etima My Humble And Hard Working Cousin. Who Ever Sent You On This Long And Lonely Journey Will Never Fine Peace On Earth . Those Kidnappers Will Be Hunted By Your Dad's Spirit. May Their Children Experience The Cool Hands Of Death Just As You Were Sent In Your Prime. Oh God It's Just Like A Dream.............. crying."